The eminent scholar, Jordan Maxwell, has postulated an astounding world view that skews and sweeps away the existing paradigm. Namely, that all religions and belief systems are just metaphors,i.e. stories, which cloak the truth. The belief systems of the Hindus, the Egyptians, the Hebrews, the Christians all point to a deity born of a virgin birth, of a god in three personas but being an indivisible whole. Mr. Maxwell avers that, all things considered, these stories are a metaphor for the stars, constellations and planets, i.e. 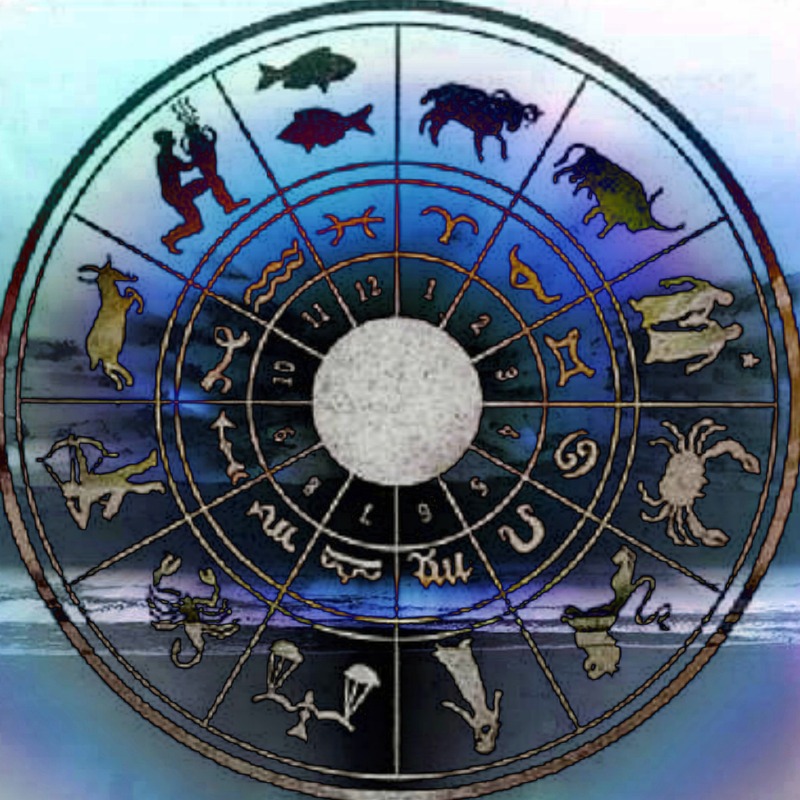 the Zodiac. The Bible, being an amalgam of Sumerian, Hebrew and Egyptian stories, is nothing but the story of the sun as it travels through different constellations from the northern hemisphere to the southern hemisphere. And since the Bible is just a metaphor, everything in it, including Jesus Christ, is just that: a metaphor. The Bible, as per Maxwell, is the metaphor of the clash between light and darkness, and Jesus Christ is but a symbol for enlightenment. 1. There is a Divine Matrix that exists in the Universe. 2. The Bible is just a story, The Greatest Story Ever Told. 3. The Bible Story is a Metaphor for the Constellations of the Zodiac and the battle between light and darkness. 4. The center of the story is the Sun, as it travels from the Northern Hemisphere to the Southern Hemisphere and back again to the Northern Hemisphere. 5. The Sun is the greatest gift, the giver of life, the symbol of deity. The first day of summer is when the sun is in the constellation Leo, the Lion King. As the sun travels halfway towards south (three months), it becomes the First Day of Fall. Winter is when the sun becomes “dead” at winter solstice. December 25 is when the sun starts to head back (“rebirth”) to the Northern Hemisphere. Along the way, at the halfway point is Spring and it passes the equator, hence the Passover and Easter. 7. The 12 constellations of the Zodiac represents the “many mansions” that Jesus was referring to. 8. The Last Supper is when the current Zodiac Sign (Pisces) is replaced by a new one (Aquarius).